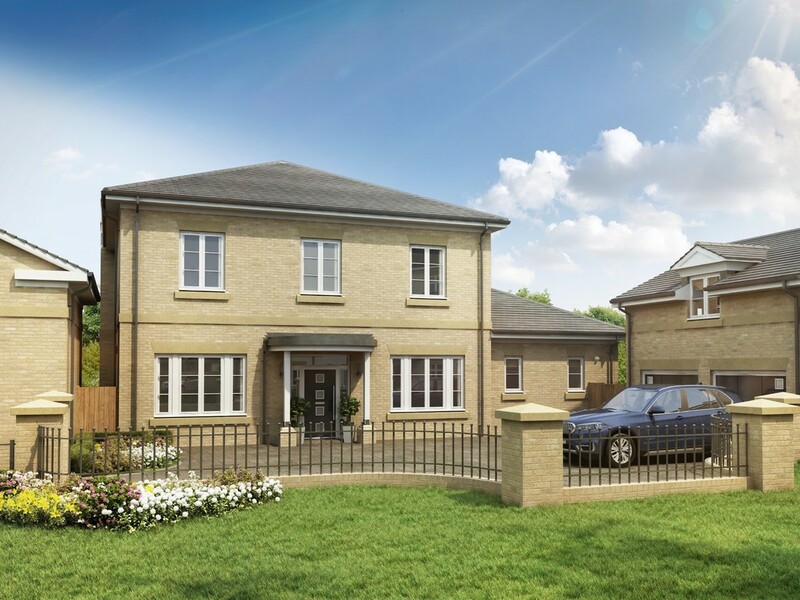 SHOW HOME OPEN - 10.30am - 5.00pm Thursday - Monday Closed Tuesday & Wednesday* The heart of this 5-bedroom house is the bright and airy living room, complete with glazed screens either side of the doorway, a feature fireplace, and French doors opening to the rear garden. The en suite master bedroom is light and spacious, with four further double bedrooms two of which are also en suite. Externally, over-garage office/leisure space provides detached accommodation. 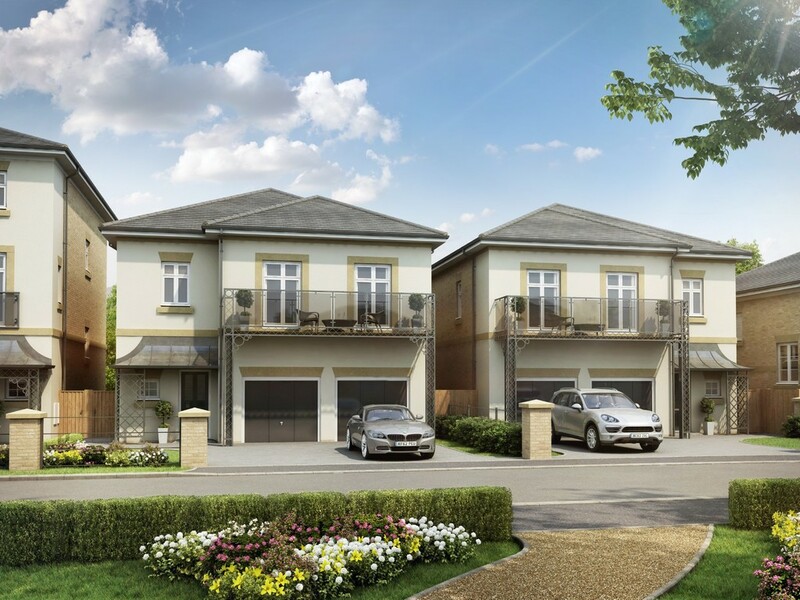 Plot 6 The Soane Villa is a detached three bedroom home created in a classic Regency style. Featuring a bright and spacious kitchen/dining/family area complete with roof lanterns and bifold doors leading out to the rear garden, whilst the first floor living room has French doors leading out to the west facing sun terrace. Enjoying a high specification throughout along with integral double garage. 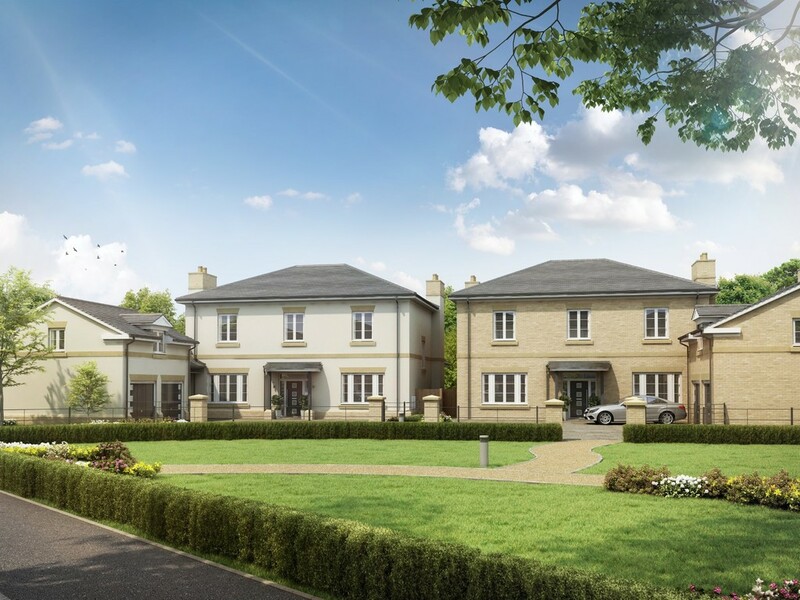 Plot 5 The Soane Villa is a detached three bedroom home created in a classic Regency style. Featuring a bright and spacious kitchen/dining/family area complete with roof lanterns and bifold doors leading out to the rear garden, whilst the first floor living room has French doors leading out to the west facing sun terrace. Enjoying a high specification throughout along with integral double garage. 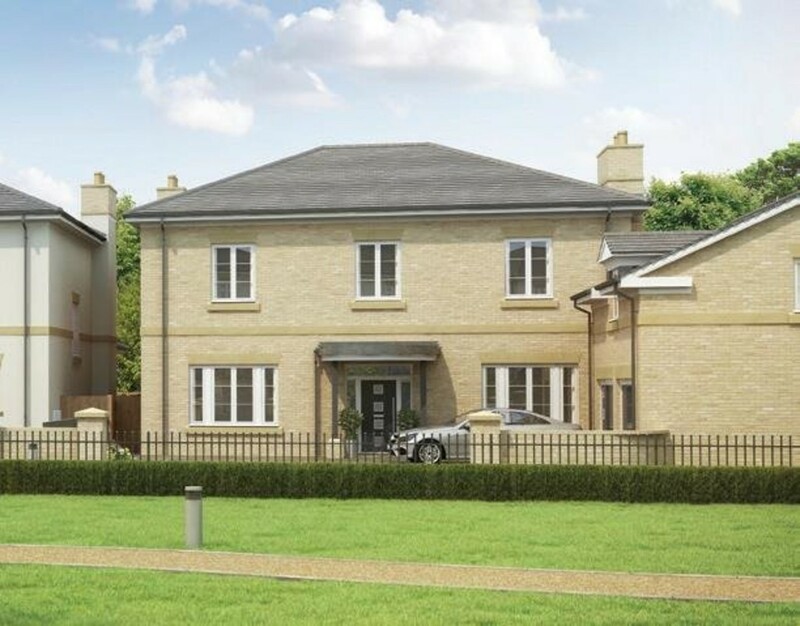 SHOW HOME OPEN - 10.30am - 5.00pm Thursday - Monday Closed Tuesday & Wednesday* Plot 10 features Regency styled fretwork porch detail and a rendered finish, this four bedroom semi-detached townhouse benefits from flexible accommodation across three floors. A bright and airy kitchen/dining/family area with a glazed screen from the hallway and bifold doors to the rear is located on the ground floor. 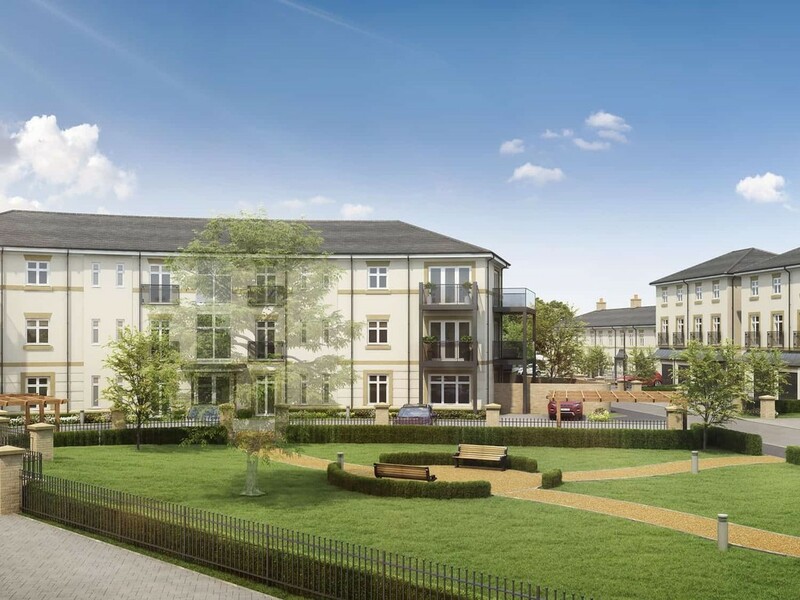 On the first floor youll find the living room, complete with a feature fireplace and two Juliet balconies offering views across the central landscaped green. 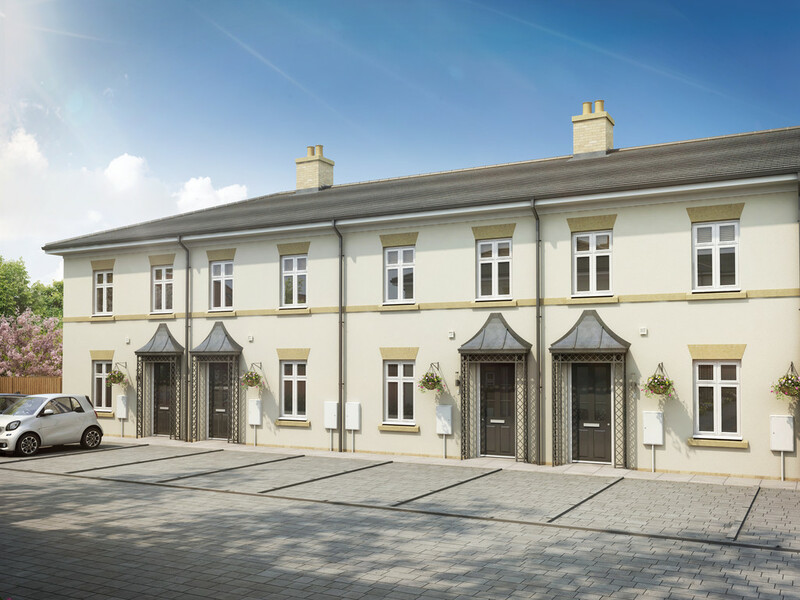 * SHOW HOME OPEN FROM 15th SEPT 10.30 - 5.00 Thurs - Mon* Plot 9 features Regency styled fretwork porch detail and a rendered finish, this four bedroom semi-detached townhouse benefits from flexible accommodation across three floors. A bright and airy kitchen/dining/family area with a glazed screen from the hallway and bifold doors to the rear is located on the ground floor. On the first floor youll find the living room, complete with a feature fireplace and two Juliet balconies offering views across the central landscaped green. 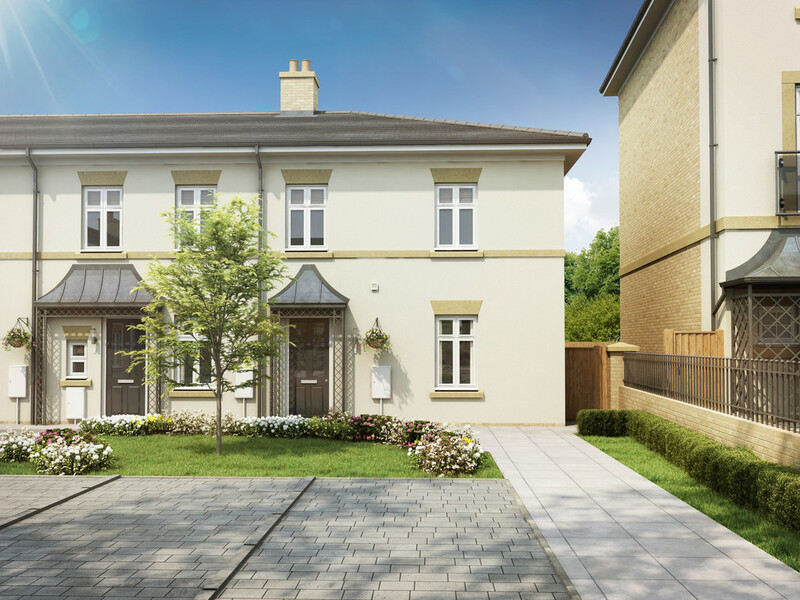 Plot 8 features Regency styled fretwork porch detail and a rendered finish, this four bedroom semi-detached townhouse benefits from flexible accommodation across three floors. A bright and airy kitchen/dining/family area with a glazed screen from the hallway and bifold doors to the rear is located on the ground floor. On the first floor youll find the living room, complete with a feature fireplace and two Juliet balconies offering views across the central landscaped green. Plot 7 features Regency styled fretwork porch detail and a rendered finish, this four bedroom semi-detached townhouse benefits from flexible accommodation across three floors. A bright and airy kitchen/dining/family area with a glazed screen from the hallway and bifold doors to the rear is located on the ground floor. 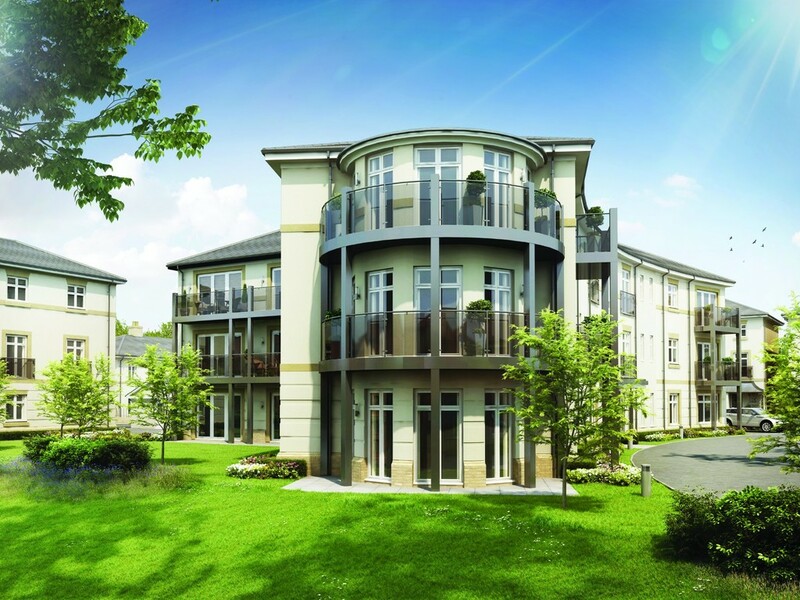 On the first floor youll find the living room, complete with a feature fireplace and two Juliet balconies offering views across the central landscaped green. 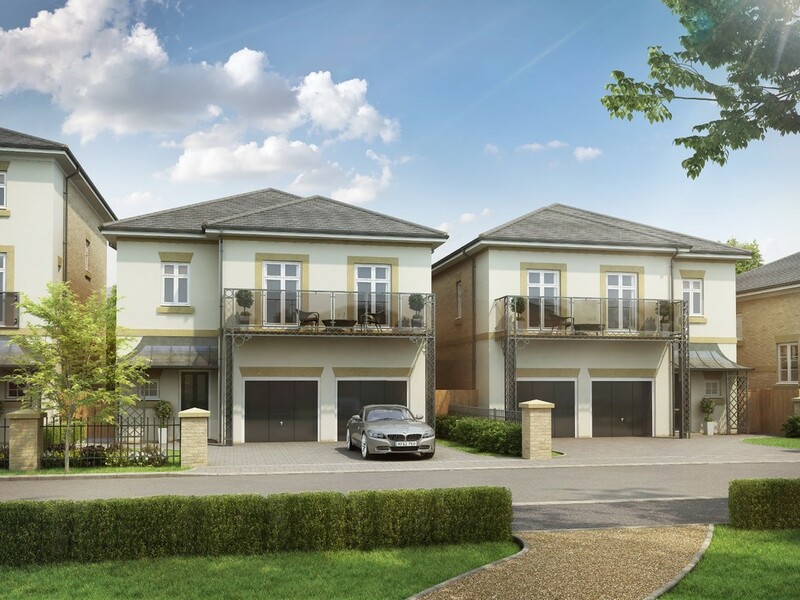 With a sociable kitchen/dining/family area, first floor living room with twin Juliet balconies, a study equipped with a coffee station and an integral garage, the Nash Villa offers three-storey modern living in a beautifully-designed elegant Regency home. This three bedroom semi-detached townhouse enjoys a high specification throughout. 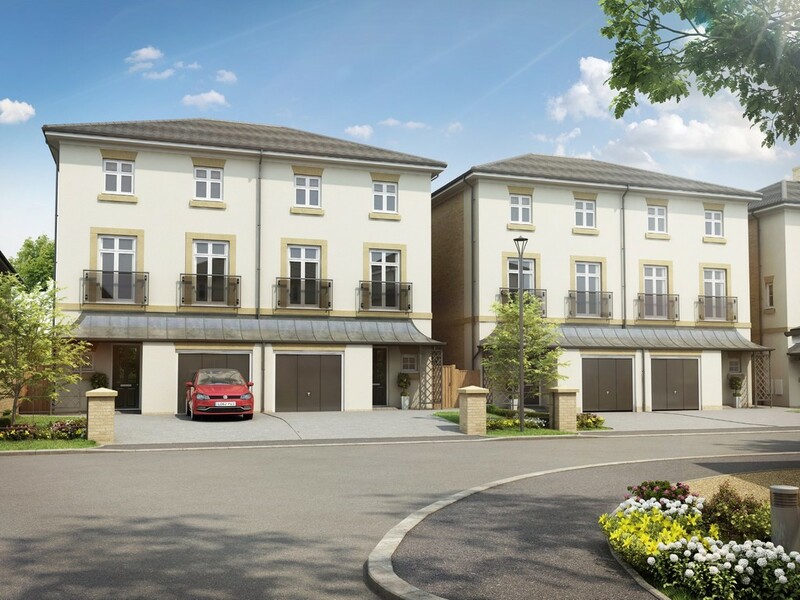 SHOW HOME OPEN - 10.30am - 5.00pm Thursday - Monday Closed Tuesday & Wednesday* A selection of two and three bedroom apartments with en suites to the master bedroom and bedroom 2. All first and second floor apartments can be accessed via the lift and feature open plan kitchen/living/dining areas and bifold doors opening on to a balcony. Apartments 4 & 7 also benefit from a separate study with full height glazing to one wall. 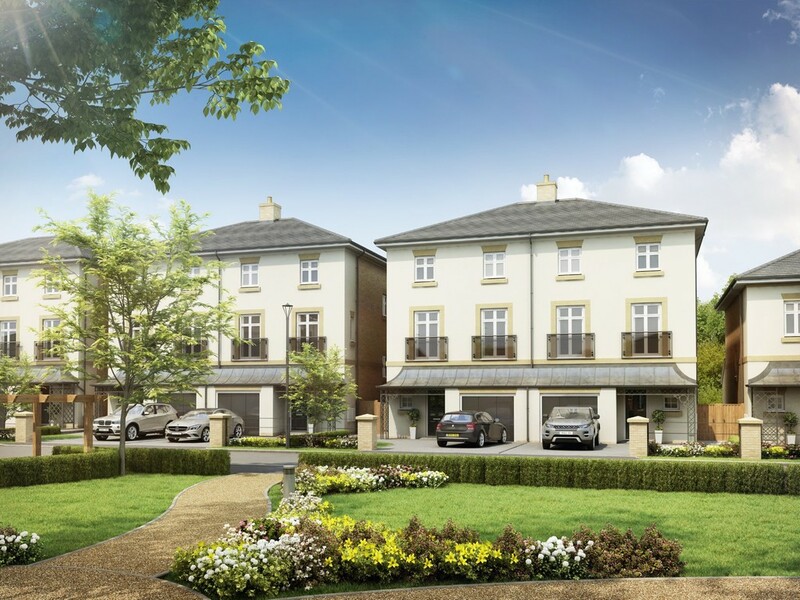 ** HELP TO BUY AVAILABLE** HIGH SPECIFICATION HOMES ON THIS SOUGHT AFTER DEVELOPMENT. 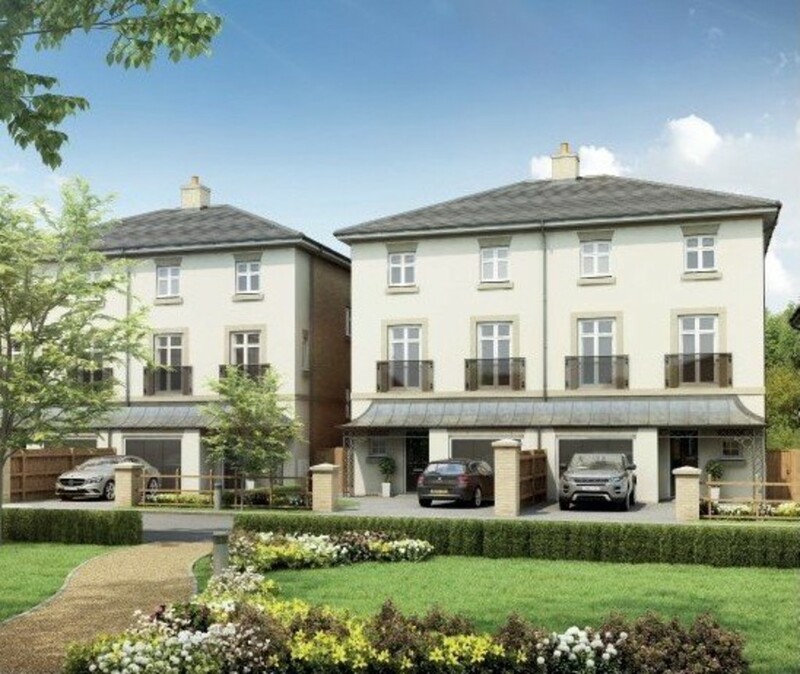 This Regency styled row of terraced homes each benefit from spacious kitchen/dining areas. Enjoying a high specification throughout, all homes at Chester Terrace also include bespoke fitted wardrobes to bedrooms 1 and 2. 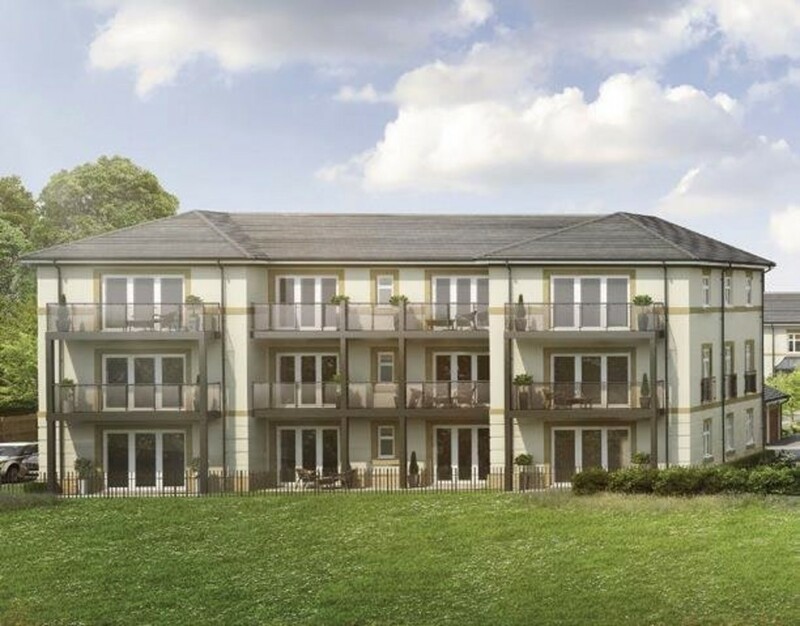 A selection of one and two bedroom apartments, all with open plan kitchen/living/dining areas and bifold doors opening on to a balcony or terrace. Apartments 4, 5 and 6 also enjoy access to the balcony or terrace direct from the master bedroom. All Thomas House apartments benefit from lift access. Individually designed kitchens for Spitfire Bespoke Homes to feature a range of contemporary handleless and hand painted shaker doors, quartz worktops and glass splashbacks.Siemens integrated appliances to include induction hob, microwave and two single ovens. Integrated A+ rated dishwasher and fridge freezer. Nos. 1 to 6 to feature a wine cooler. White contemporary sanitaryware by Villeroy & Boch with polished chrome fittings by Hansgrohe. Bathroom and master en suites feature built-in vanity unit with mirror, shelving and lighting. WC to feature vanity unit and Villeroy & Boch sink. Hansgrohe Raindance overhead shower to separate shower cubicles. Full height ceramic tiling to all walls with sanitaryware. Multi-rail chrome towel warmer to bathrooms and en suites. Oversized hardwood painted front doors. Wet zoned underfloor heating to ground floor. Central heating to first and second floor (where applicable). Bespoke fitted wardrobes to master bedroom and bedroom 2. 4 and 5 bedroom houses to also include a wardrobe to bedroom 3. Natural wood veneer internal doors in oak finish with polished chrome furniture. Staircase with oak handrail, oversized newels and glass infill panels. Ceramic floor tiles to kitchen, family area, utility room and WC. Engineered oak flooring to hallways. Amtico floor finish to bathrooms and en suites. Nos. 1 to 6 to feature wood burning stoves to living rooms. Coee stations in Nos. 7-10, 14 & 15 to include fridge, sink and boiling water tap. Contemporary brushed steel sockets and switches throughout. USB charging points to selected sockets. Brushed steel shaver sockets to all bathrooms and en suites. LED downlighters to kitchen, family area, hallway, utility, landing, WC, bathroom and en suites. Automated garage door with remote key fob. Car charging point, power and lighting to garages. TV and telephone sockets to kitchen, living room, study and all bedrooms. Sound system hard wiring to living room, kitchen and master bedroom suitable for SONOS system. Integrated television reception system, digital terrestrial and Sky Plus provision. CAT 5/6 infrastructure to all TV points for high definition/data distribution. External waterproof sockets and water tap to rear. Access roads and communal areas are private and will be maintained under a Management company. NACOSS or NIS approved alarm system with PIRs to all ground floor rooms, first floor landing and integral garages where applicable, complete with optional ‘monitoring’ call facility. LED lighting to front/rear external doors with PIR sensors. Ceramic floor tiles to entrance lobby, lift entrance and lifts. painted shaker doors, quartz worktops and glass splashbacks. Siemens integrated appliances to include induction hob, microwave and a single oven. All Wyatt House apartments also to feature additional single oven. LED downlighters to kitchen/family room, hallway, bathroom and en suites. Wet zoned underfloor heating throughout. Bespoke fitted wardrobes to master bedroom and bedroom 2. Ceramic floor tiles to kitchen, utility room and WC. TV and telephone sockets to kitchen, living room, bedrooms and study (where applicable). NACOSS or NIS approved alarm system with PIRs throughout, complete with optional 'monitoring' call facility.